The inevitable comparisons between Watch_Dogs and Grand Theft Auto V are bound to happen this year. The two are leading the pack for taking open-city sandboxes into the next generation, and both are highly anticipated titles. However, one is an established IP with countless awards from critics and millions of copies sold throughout its long and celebrated history. The other is an original IP without much name recognition. It goes without saying which is going to be the more successful of the two. However, Ubisoft knows this and realizes that it is the case. When speaking about his game to MCV, Watch_Dogs Creative Director Jonathon Morin does not see the need to compare and compete for figues. "For the sake of every player out there, I like to believe that there is space for more than one great game in this world. I would simply say that Watch Dogs is created by a very talented group of people who desire nothing more than to create something new, fresh and relevant for today's players." Open-city structure aside, there is a science fiction element to Watch_Dogs which might be able to set it apart enough from GTA V. Morin is keen to point out the ability to control and hack an entire city through the use of a smartphone, pointing out the "unprecedented dynamism." "For us, it's about creating a unique experience that feels so natural and immersive it'll seem impossible to achieve. 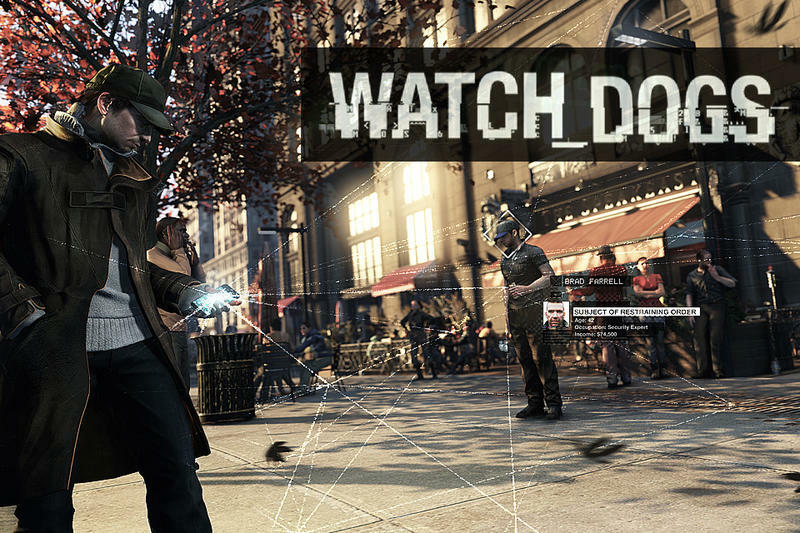 With Watch Dogs, we want to push gaming forward in our own way." Rockstar North has always been about creating a realistic world and sticking to their storytelling abilities to lure gamers into its detailed worlds. Social interactions with colorful NPCs, solid shooting and driving mechanics, and a true focus on straight up crime and violence has always put them ahead of the mark. From a gameplay perspective though, I would think Watch_Dogs does have the extra edge. Manipulating the city through hacking does sound great on paper, and I want to see how well Ubisoft Montreal can pull it off before calling a judgement. The best thing is that Morin is correct. We don't have to choose. We live in a world where "there is space for more than one great game." If you did have to choose though, where would you fall? Try your best to divorce yourself from the rich history of the Grand Theft Auto series and draw a conclusion based on what we know about both games already.